A Family Fishing Day to benefit “Jason’s Friends”, a non-profit organization, is scheduled at Keyhole State Park beginning at 7 a.m., February 3. A meeting at 7 a.m. at the Coulter Bay Boat Ramp kicks off the event with fishing lasting until noon. A BBQ lunch will be provided at noon with raffles and prizes starting at 2 p.m.
All Game and Fish and State Park rules will be in effect. Also, an ice fishing demonstration will be provided. 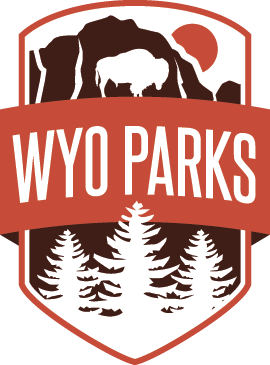 Please contact Keyhole State Park at 307-756-3596 with questions.